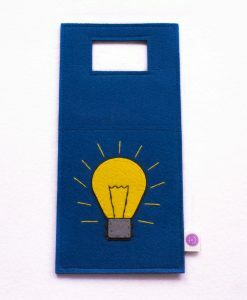 Good things as they say, come in small packages. 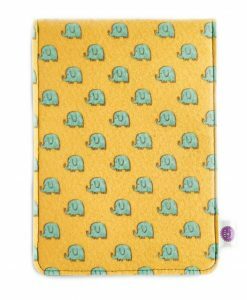 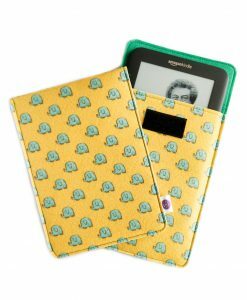 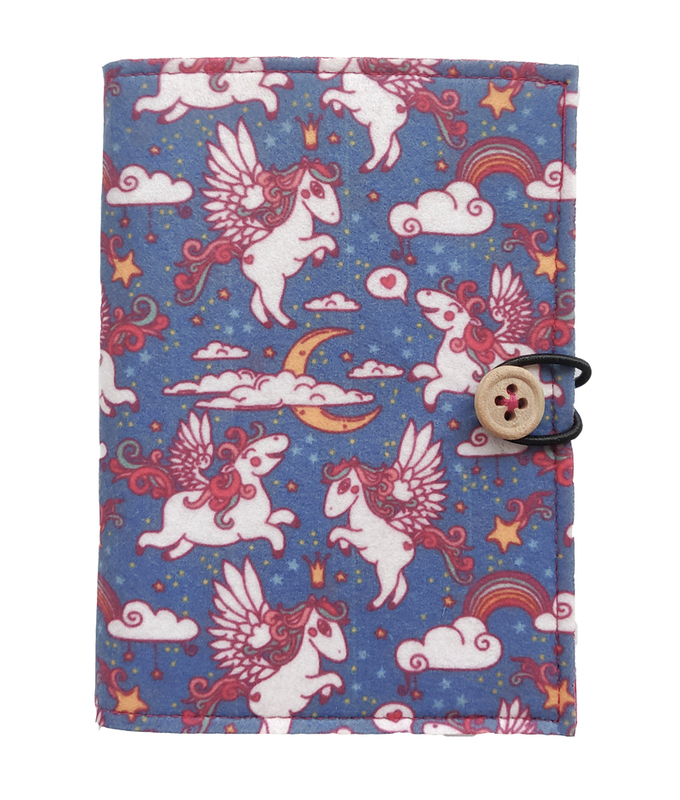 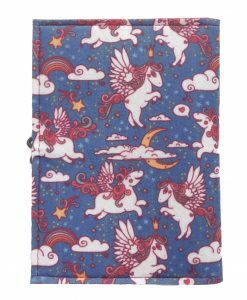 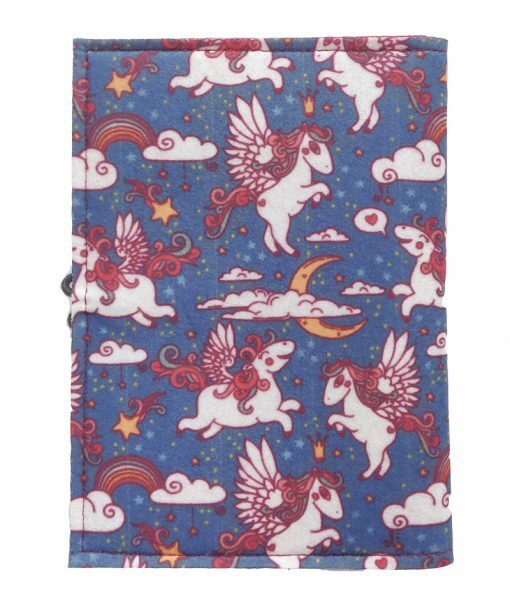 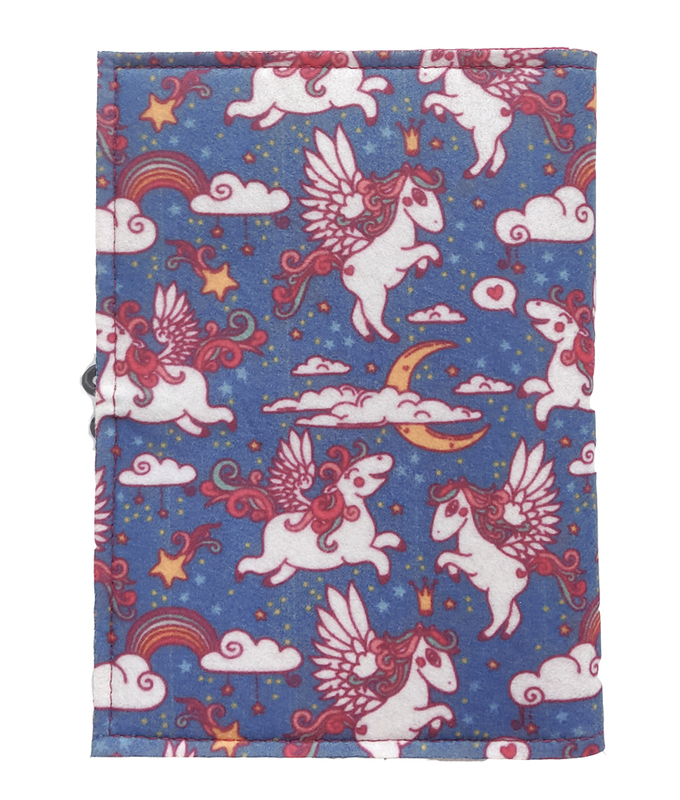 The vivid colors of this Pegasus printed passport holders will bring great joy to any fantasy lover! 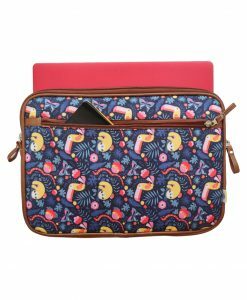 Cute, colorful and the best arm candy a girl could ask for!!! 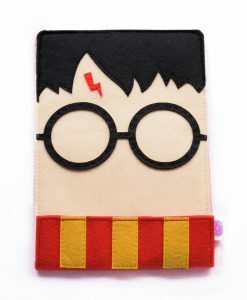 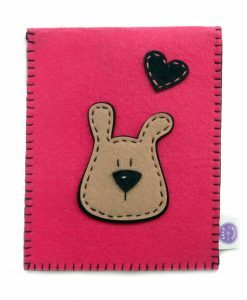 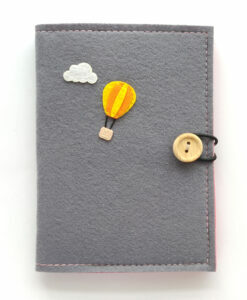 Felt Fetish passport holders are not just a pretty face. 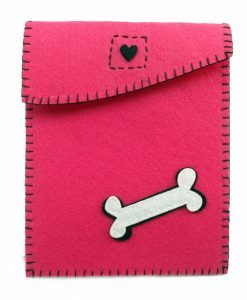 They can be your faithful companion on all your adventures.. 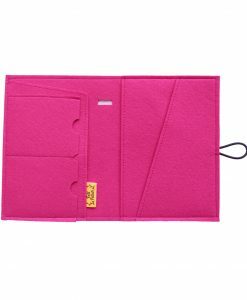 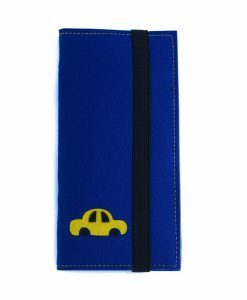 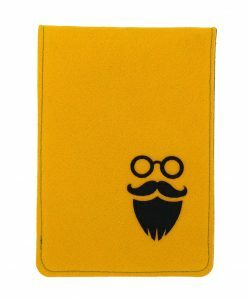 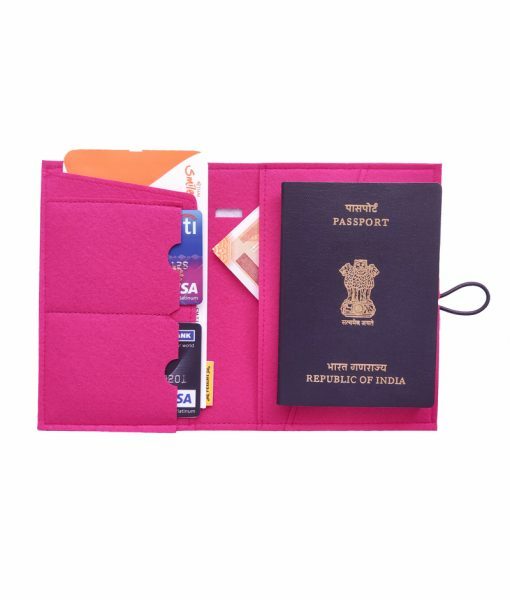 The passport holders are washable with the additional protection of dual coats of Scotch Gard fabric protector. 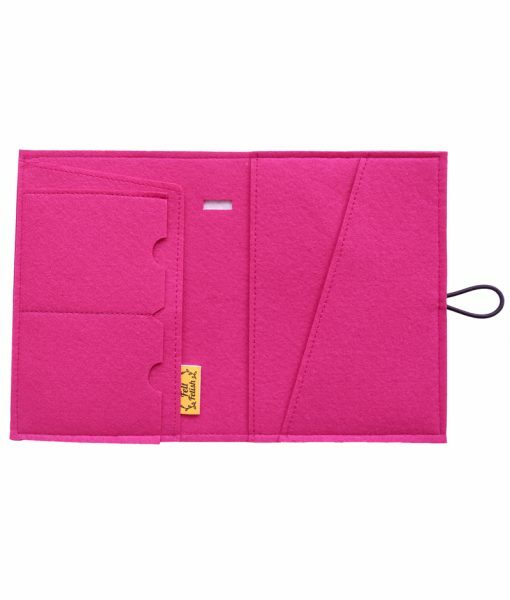 This means that any cases of dry dirt or crumbs on your wallet can be easily wiped away with a baby wipe. 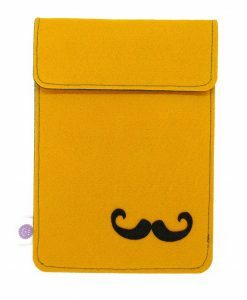 It also makes your wallet resistant to minor liquid spills. 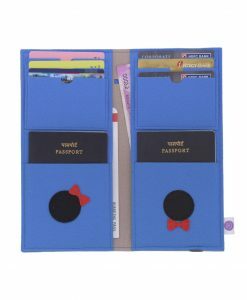 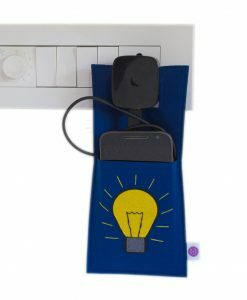 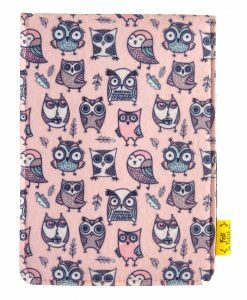 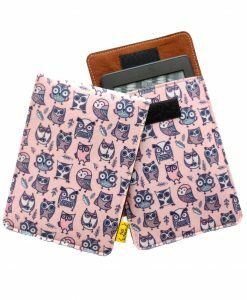 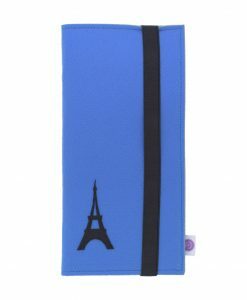 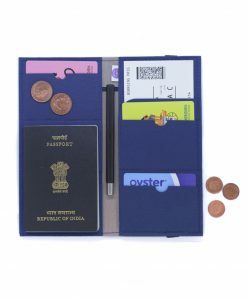 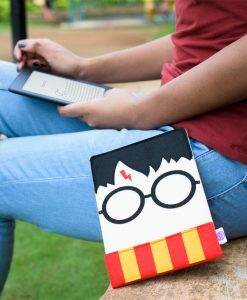 Passport holder contains 2 card slots,1 passport slot, 1 slot for your boarding pass, 1 pocket for cash or traveler’s cheques and 1 slot for a pen. 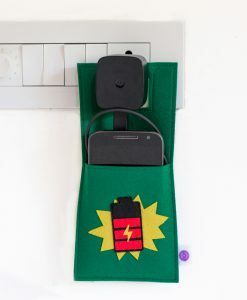 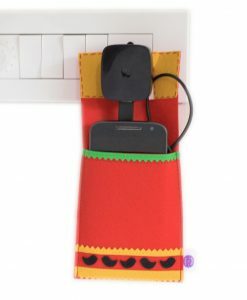 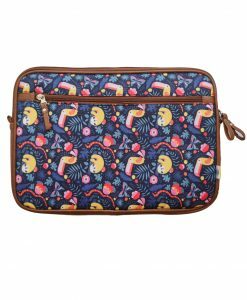 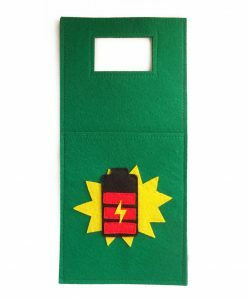 It shuts with a wooden button and elastic loop closure. 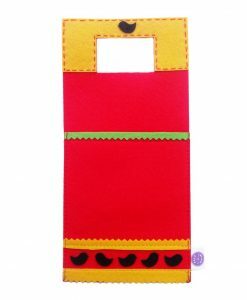 Measures 6 inches by 4.5 inches .